It's been an Easter full of contrasts. Sightings of black bunnies and crocus. Spring in the air. The joy of spending time with family and friends. 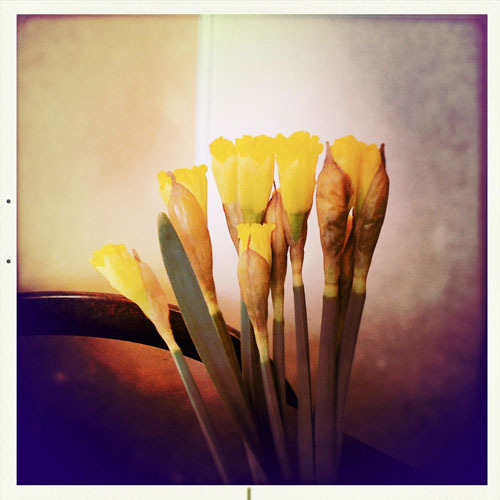 There's been egg hunts, reading, iPhone photography, walks and cooking projects (the lemon drizzle cake was delicious). Imagine my horror when I woke up this morning and found the park covered in snow! And it wasn't just a sprinkle of snow, it was a complete Christmas card landscape, except for the jingling of bells and singing of carols. I charged out onto the balcony and rescued the daffodils in the nick of time. This Easter I wanted to spend some time ironing out the technical details for a new online store that I'm setting up for my new series of paintings. 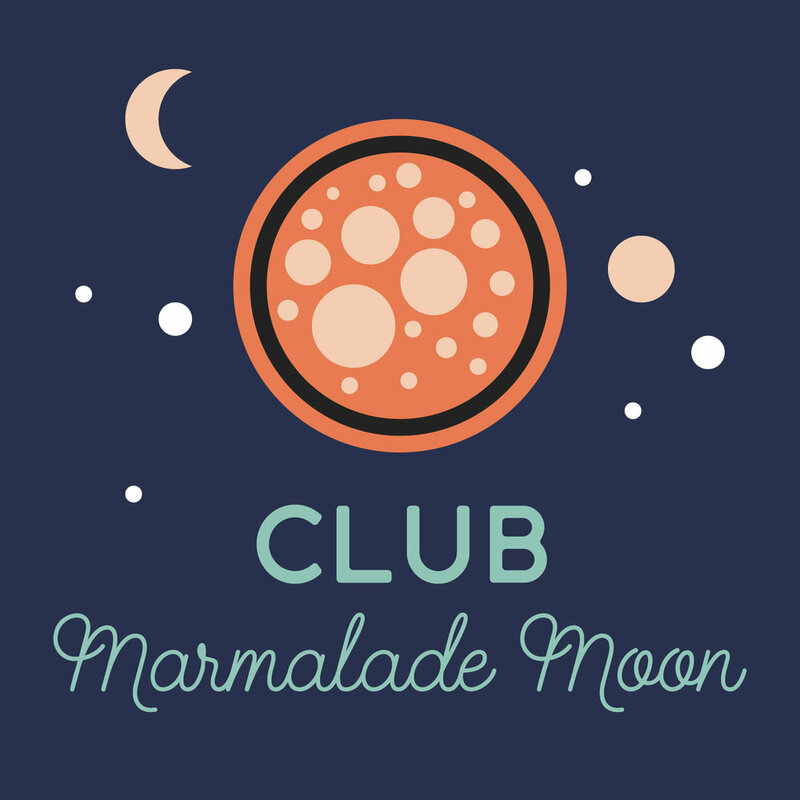 Somehow, I messed up big time and if you tried visiting my site during the holiday you will have noticed that Marmalade Moon was gone! What a failure!